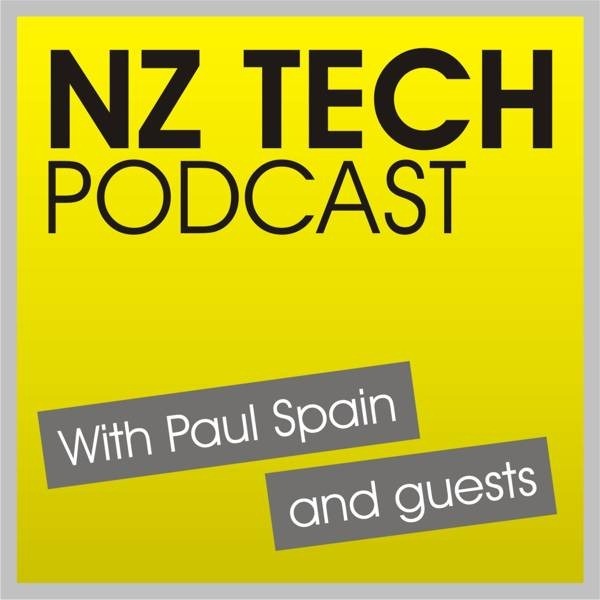 We talk Windows 8.1 with Nathan Mercer from Microsoft and hear about a tech update for the travel industry from IATA Director General and CEO Tony Tyler. Also features this week: 4K TV, Fairfax new paywall, Telecom’s mobile wallet trial, Sony STR-DN1040 receiver, 2Talk Connect, and broader local cell phone locking arrives with the new Vodafone Smart Mini. . 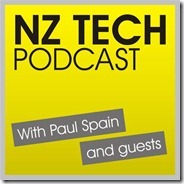 This episode produced and hosted by Paul Spain (@paulspain) with guest Nathan Mercer of Microsoft NZ (@nathanm) and Tony Tyler – IATA Chief Executive Officer (CEO) and Director General (DG).